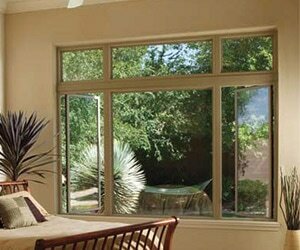 Looking for windows that will complement the style of your home? 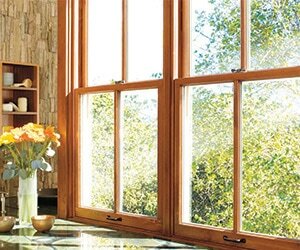 Whether your home is rustic, contemporary, or anything in between, you're sure to find a flawless match with Pella® windows. Find the perfect window to make your dream view come to life. 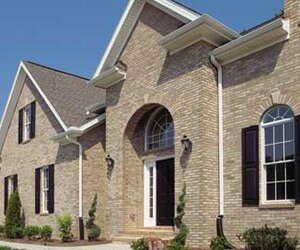 Select a style below to view product lines and learn more about the types of windows Pella® offers. 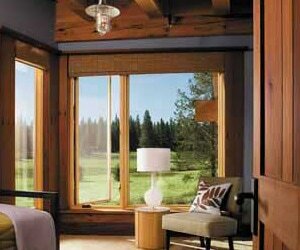 As the Upper Peninsula's Certified Pella Contractor, we'll be happy to answer any questions you may have or help you decide which window is right for you. 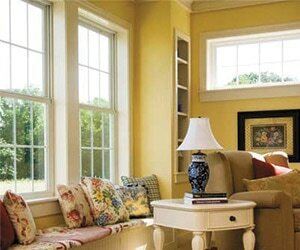 Choosing the right window frame material is an important step in choosing your replacement windows. All three options have unique advantages. 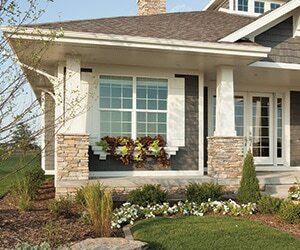 Pella® EnduraGuard® wood offers advanced protection and the warmth and beauty of real wood. 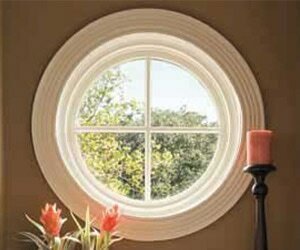 Plus, our wood frame windows are available in so many finishing options, the choices are nearly endless. Fiberglass is an excellent choice when you need strength and durability against extreme heat and cold, and when you're looking for low-maintenance, energy-efficiency, vinyl is the perfect choice. 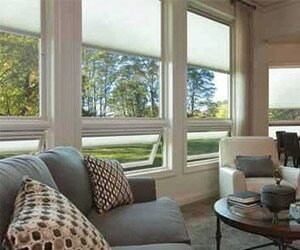 ​Need help deciding which window frame material choice is best for you? Contact us today! We're here to help. 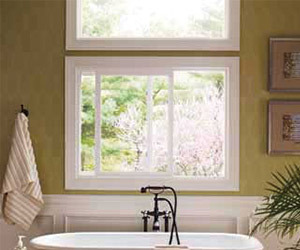 You can also click this link to view Pella®​'s Window Frame Material Guide. When it comes to choosing your window type with Pella®, the sky is the limit! Awning windows are hinged at the top and open from the bottom, casement windows are hinged at the side and swing outwards, double hung windows can be raised from the bottom or lowered from the top for different levels of ventilation, and single hung windows provide a classic look with the bottom raising and lowering for ventilation while the top sash remains stationary. 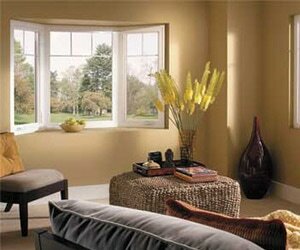 Then there are bay or bow windows which help to expand your view with limited wall space, sliding windows which slide open horizontally, specialty windows that are as unique as you are, and of course special shape and custom windows to cover literally any other window possibility you can dream up. With Pella®, the options are endless! 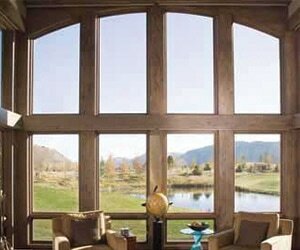 ​Having trouble deciding on the perfect window type for your home? Contact us today! We're here to help. You can also click this link to view various hardware options, window grilles, trim options, & more!